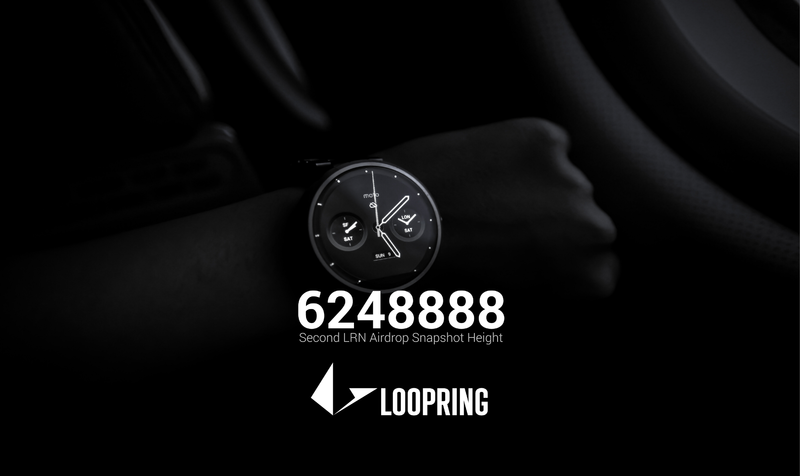 We’ll take another snapshot at Ethereum block #6248888 for the 2nd LRN airdrop. We recommend you to use our Loopr wallet to bind your LRN/LRC addresses. To qualify for receiving this airdrop, you need to do at least one trade with Loopring. The UP Wallet is here to help — you can use it to perform a peer-to-peer decentralized trading on top of the Loopring Protocol. The wallet is noncustodial and 100% open-sourced. Download it from https://upwallet.io.